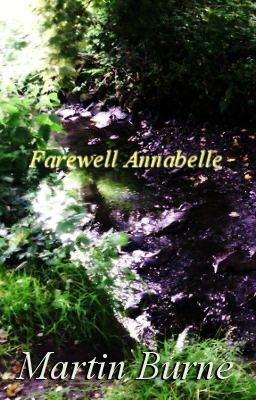 "My friend, Annabelle, was leaving. I didn't know when I would see her again, but as I watched her pack her things, I knew that it would not be soon." - Marigold Puddlefoot Author's note: This is a story based in the realms of Middle-earth, as described by J.R.R. Tolkien. No copyright infringement is intended. Enjoy!